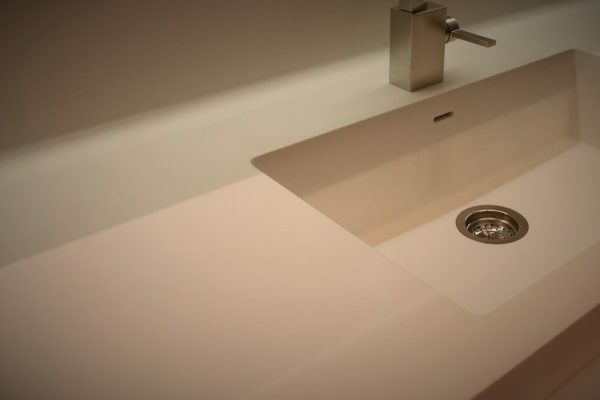 Hanex is a solid surface manufactured from a blend of acrylic resins and natural materials. 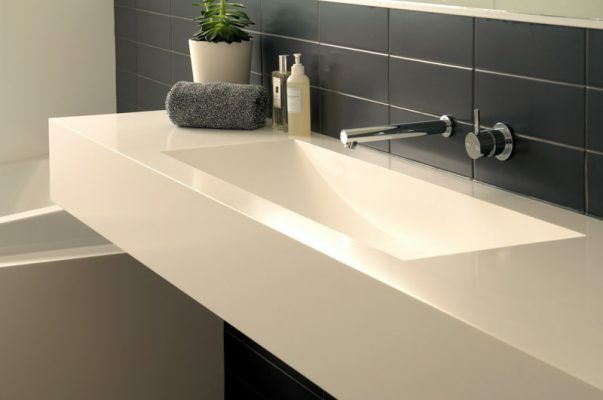 It can be cut, shaped, moulded and thermoformed into an unlimited range of shapes. With 86 colours to choose from, there’s a Hanex design to suit every concept and project. As an authorised Hanex Fabricator, we at NJDesign can offer the Hanex 10 year guarantee. 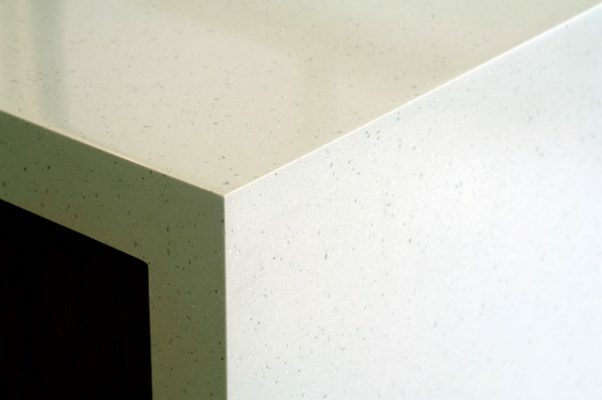 We can supply and fabricate your solid surfaces in over 88 Coriancolours. 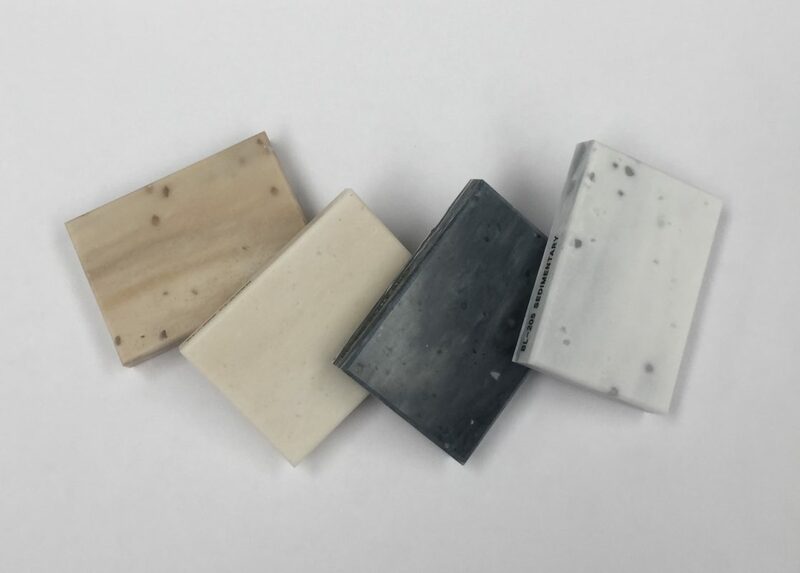 View Corian colour & designs range or to order a sample click on the photo below. 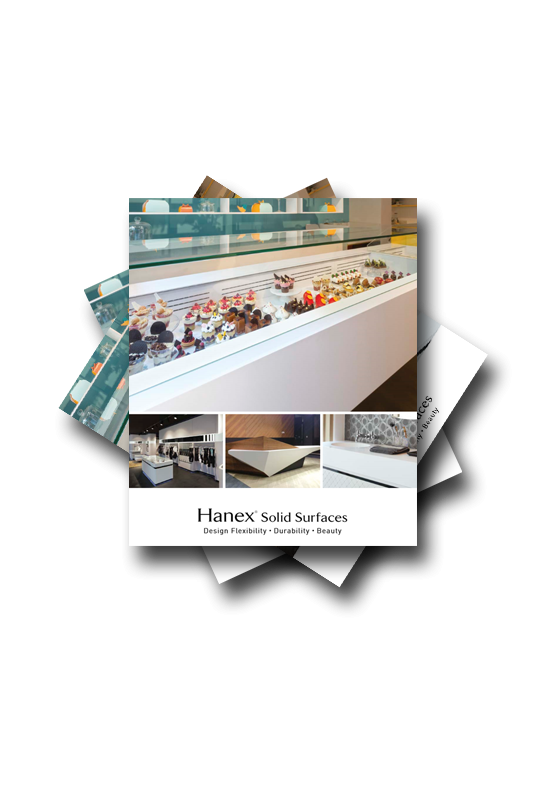 If you wish to find out more about Hanex Solid Surfaces, feel free to download their official brochures.